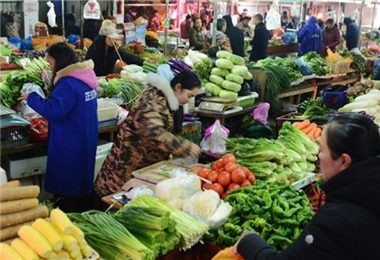 Hunan provincial retail and catering enterprises achieved revenue of nearly 3.3 billion CNY during the week-long 2018 Spring Festival holiday, up 10.8% over the same period last year, according to the data released by the Hunan Provincial Department of Commerce. All the daily necessities across the province were in adequate supply, rich in variety, and generally stable in price. The dog-themed gold and silver jewels became best sellers. Folk commodities, digital and home appliances, gold and silver jewelry, and other commodities continued to sell well. Gold and silver jewelry with dog elements became a phenomenal hit. Inspired by healthy eating idea, the high quality imported products, local specialties, and seasonal fruits were also in great demand. Family reunion banquet and friend get-together played leading roles in catering market. 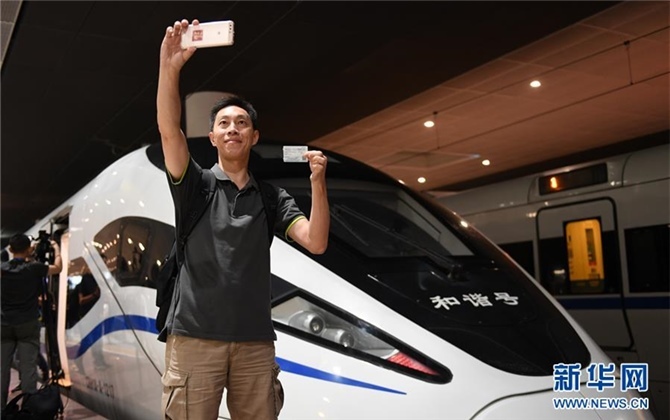 It was estimated that the operating income of catering enterprises in Loudi, Zhuzhou, and Xiangtan increased by 23.6%, 22.8%, and 14.9% respectively. Multiple cultural feasts were presented to the public. The Hunan Provincial Peking Opera Preservation and Inheritance Center held a Spring Festival gala at the Changsha Xiangjingyuan Theater between February 18 and 19, 2018. A large number of performances were staged in celebration of the Spring Festival, including Peking opera, children drama, flower and drum opera, acrobatics, and shadow play. The Hunan Library, Hunan Museum, and Hunan Cultural Hall also held various cultural activities such as serial exhibitions, educational lectures, and quiz competitions, to add a cultural flavor to the holiday.